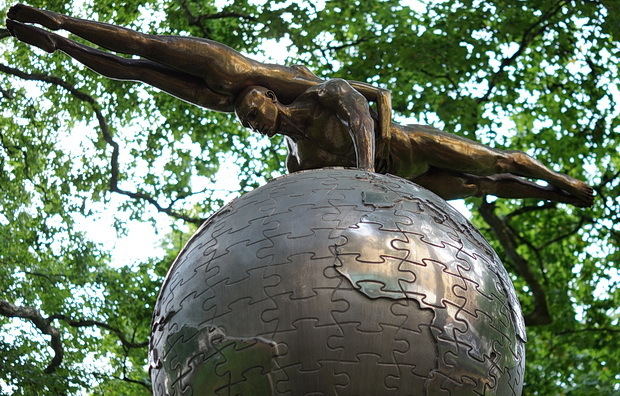 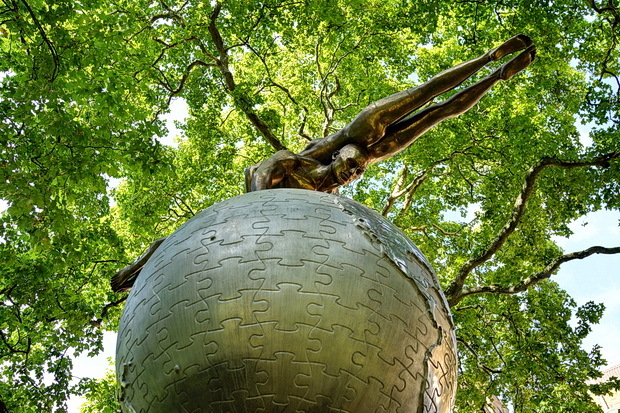 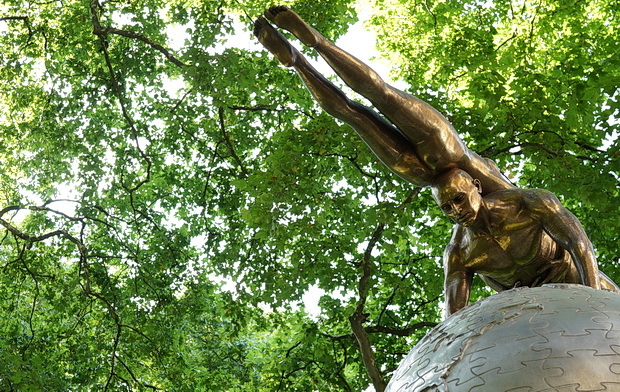 Unveiled in April 2017 and only on display until the end of the month, the Four Loves sculpture by Lorenzo Quinn can be seen in Berkeley Square, central London. 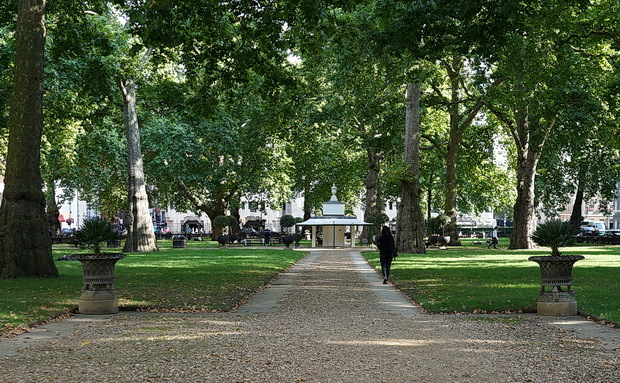 A town square in upmarket Mayfair, Berkeley Square was originally laid out in the mid 18th century by architect William Kent, with the gardens in the centre open to the public. 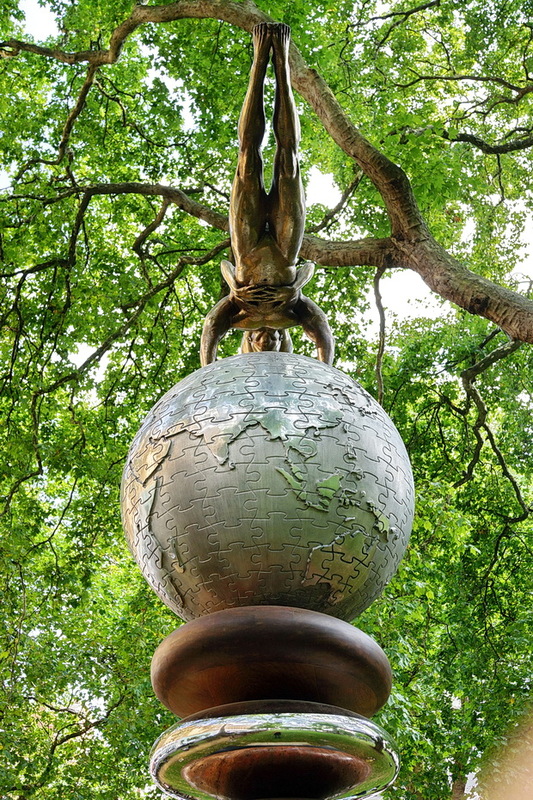 The park’s large London Plane trees are among the oldest in central London, being planted in 1789. 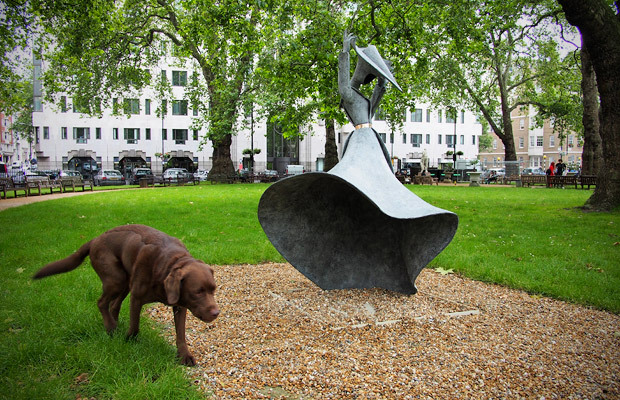 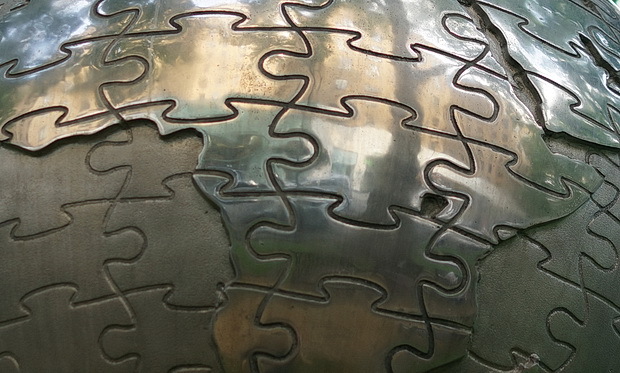 The sculpture was unveiled in Berkeley Square as part of Halcyon Gallery’s public art programme and Westminster Council’s City of Sculpture programme. 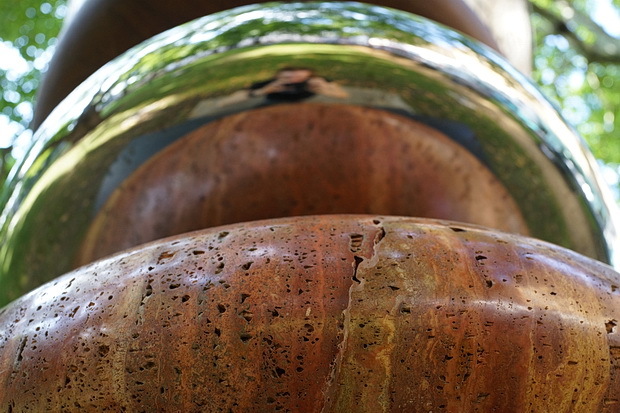 Echoing the meticulous execution and technique of the Masters of the past, Quinn employs the ancient lost-wax process in his Catalan foundry to create his masterpieces. 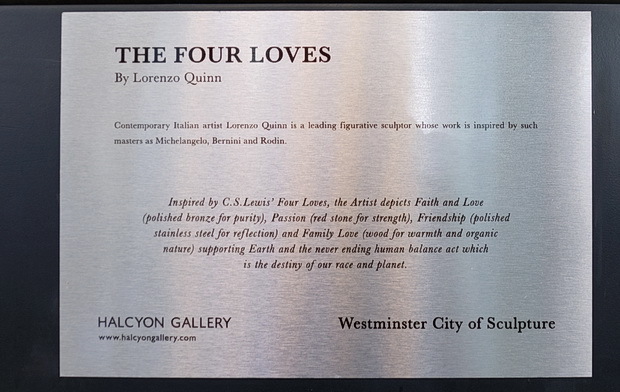 Touching on themes of equilibrium and evolution, The Four Loves exemplifies the art of harmony, balance and adaptation. 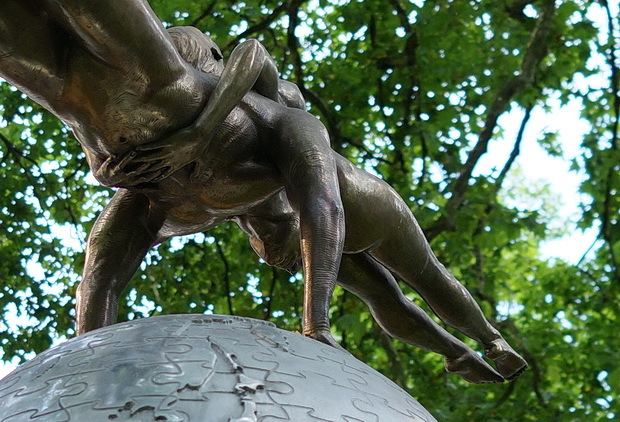 The first stone, representing faith, affection and love, is made out of polished bronze so as to look pure whilst the second stone symbolises passionate love, for which a red stone has been used – strong yet fragile on its own. 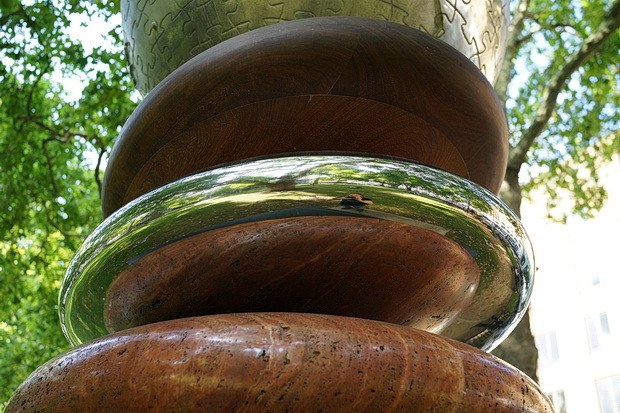 The third stone represents friendship and has been created in polished stainless steel as individuals are reflected in their friends whilst the fourth stone represents family love and is made out of wood – a warm material, live, organic and continuously growing. 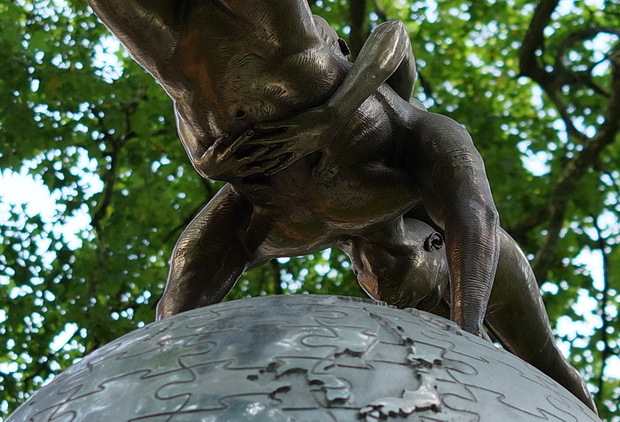 Quinn believes that on top of these formative stones, individuals build the complex puzzle that is their world – after which they build their relationships and if these are kept in perfect balance, the ultimate goal of long-lasting relationships is achieved. 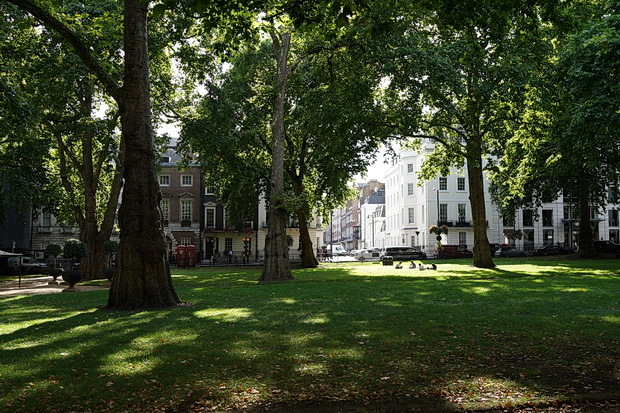 In 1696, Berkeley House on Piccadilly became Devonshire House when John Berkeley, 3rd Baron Berkeley of Stratton, sold it to William Cavendish, 1st Duke of Devonshire. 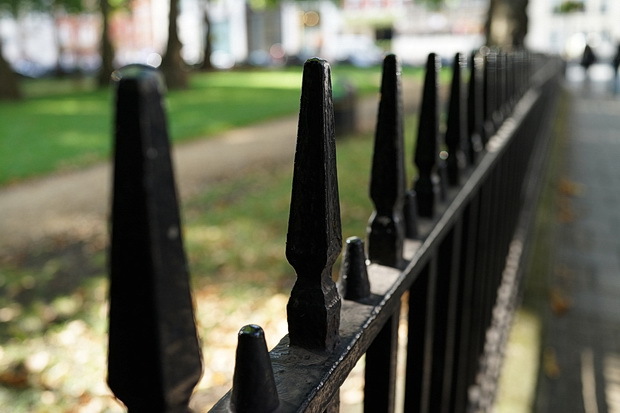 As part of the agreement, Lord Berkeley undertook not to build on that part of the land he retained that lay directly behind the house, so keeping the Duke’s view. 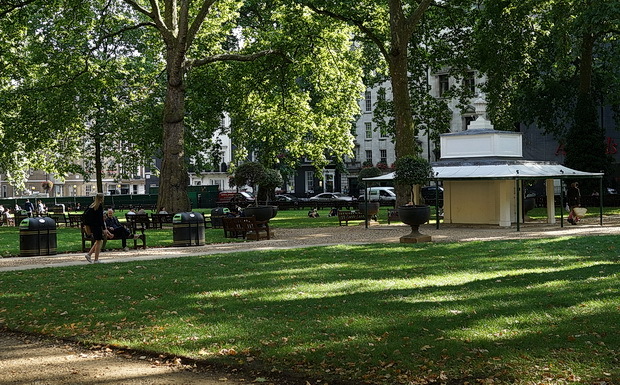 This agreement was continued when the Berkeley land was developed after 1730, and the gardens of Berkeley Square are the termination of that undeveloped strip; to the south the gardens of Lansdowne House were originally also part of it; they were replaced by the current south side of the square. 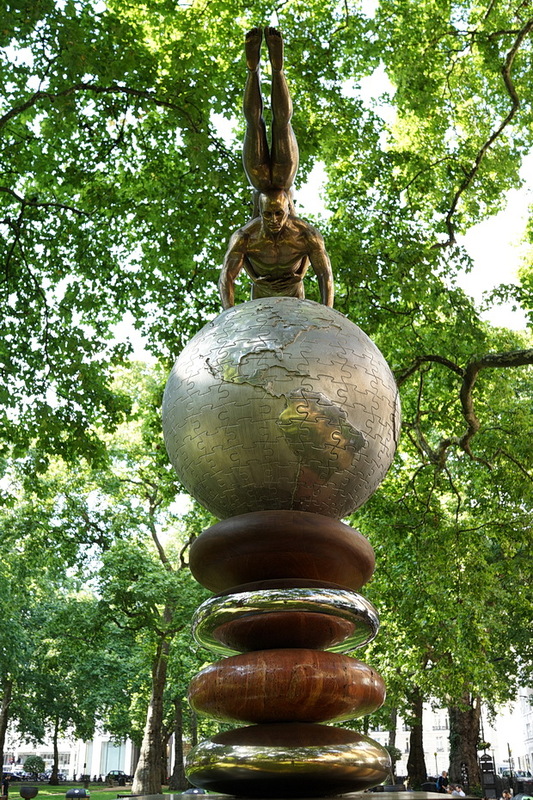 Famous residents of the square include George Canning, UK Prime Minister (1827), Winston Churchill, Robert Clive of India, Charles Rolls, co-founder of Rolls-Royce, William Pitt the Younger, British Prime Minister, William Waldorf Astor and Harry Gordon Selfridge, founder of the Selfridges department store. 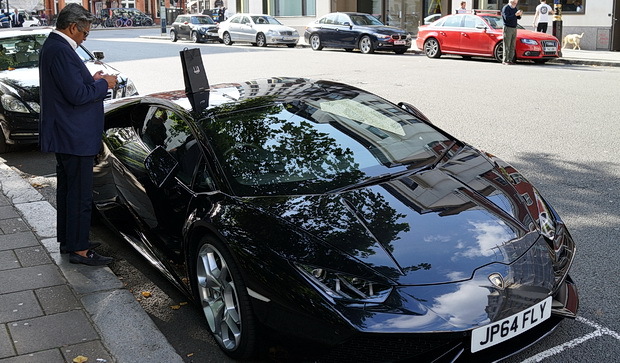 The area hums to the sound of ludicrously expensive cars being showcased around the streets. 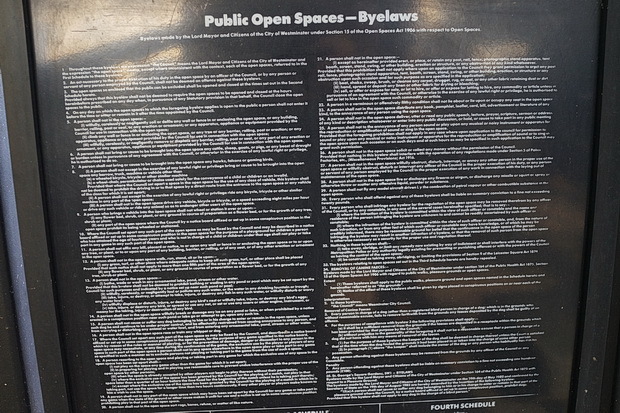 The park’s bylaws are extensive and, I imagine, largely unread and ignored. 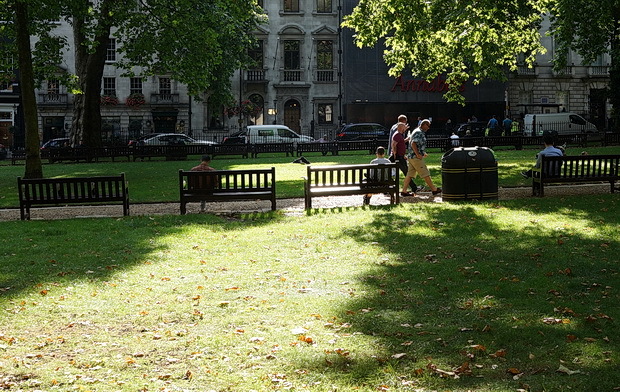 Chat about Berkeley Square on the forums.